“1001 Inventions: Journeys from Alchemy to Chemistry” is a new public engagement with science initiative produced by 1001 Inventions in partnership with UNESCO to celebrate the United Nations proclaimed International Year of the Periodic Table of Chemical Elements (IYPT2019). Through a short animation video narrated by Professor Jim Al-Khalili, renowned scientist, author and broadcaster, immersive on-stage experiments weaved in a theatrical performance as well as exciting hands-on workshops and educational resources children are introduced to the fascinating journey from alchemy to chemistry, across ages, by lesser-known pioneers from ancient cultures and civilisations that still influence our world today. This first-of-its-kind initiative helps young people improve their understanding of chemistry and its numerous uses. It brings to life stories from the history of science by remarkable pioneers from different backgrounds and cultures with a focus on the remarkable work of the pioneering polymath Jabir ibn Hayyan, also known as Geber, in the 8th century. The initiative launched at UNESCO headquarters in Paris in January 2019 now rolls out on a global tour in partnership with museums, science centres, festivals, schools, universities and libraries engaging young people around the world to raise awareness of the importance of chemistry and its applications, inspire a future generation of scientists while promoting diversity and intercultural appreciation. Celebrate IYPT2019 and bring “1001 Inventions: Journeys from Alchemy to Chemistry” to your venues and events to offer audiences a wondrous journey full of fun and learning through a range of engaging science and cultural experiences. For enquiries and bookings, please contact us! Celebrating the International Year of the Periodic Table of Chemical Elements (IYPT2019) - UNESCO Official Announcement. Paris, October 26, 2018: UNESCO and the 1001 Inventions organization will launch a new educational initiative celebrating the 8th-century polymath Jabir ibn Hayyan as part of the 2019 International Year of the Periodic Table of Chemical Elements (IYPT2019) – a yearlong initiative to raise awareness of chemistry and its applications for sustainable development. The Periodic Table of Chemical Elements is one of the most significant achievements in science, capturing the essence not only of chemistry but also of physics and biology. It is a unique tool, enabling scientist to predict the appearance and properties of matter on the Earth and in the rest of the Universe. The International Year proclaimed by the United Nations will bring together a variety of stakeholders around the world – including scientists, educational institutions, non-profits, and private-sector supporters – to foster educational initiatives and scientific collaboration, improve access to science education and reflect on the role of science for society and sustainable development. 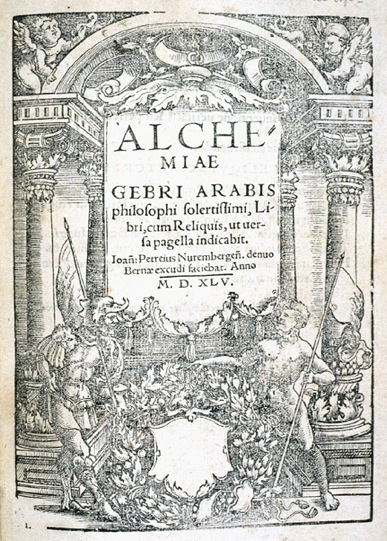 Figure 3a-c: Excerpts from the Latin translation of one of Jabir ibn Hayyan's books, Alchemiae Gebri (Bern, 1545). 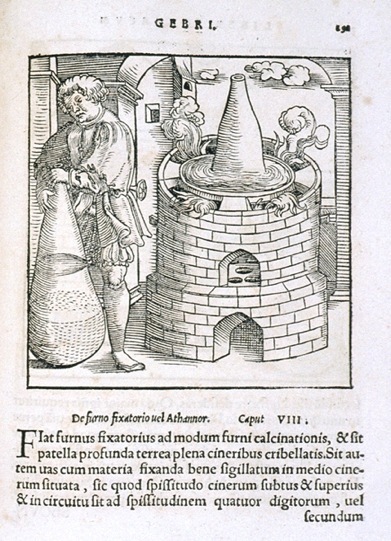 University of Illinois at Urbana-Champaign, Rare Book & Special Collections Library, Exhibition "From Alchemy to Chemistry: Five Hundred Years of Rare and Interesting Books". (Source). 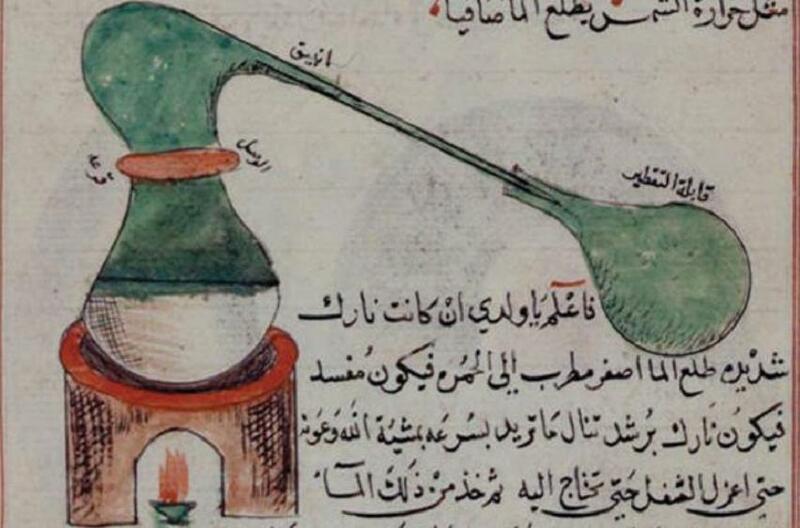 The new multimedia initiative, titled “1001 Inventions: Journeys from Alchemy to Chemistry”, focuses on contributions to the foundations of modern chemistry by ancient cultures and civilizations, in particular, the remarkable work of the pioneering polymath Jabir ibn Hayyan, also known as Geber, in the 8th century. 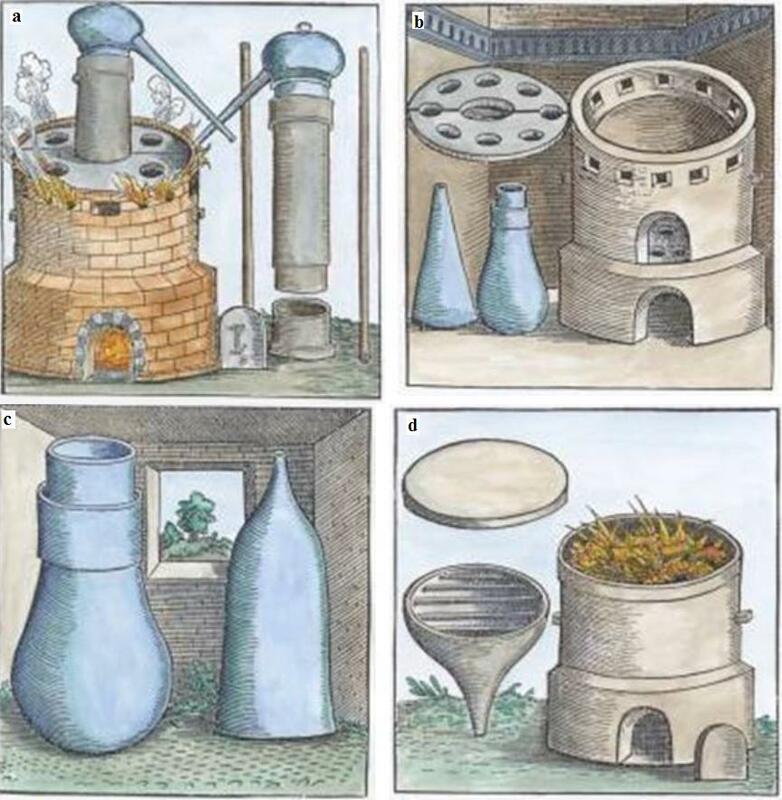 Jabir ibn Hayyan spent most of his life in Kufa, Iraq, where he devised and perfected sublimation, liquefaction, crystallization, distillation, purification, amalgamation, oxidation, evaporation, and filtration. He developed precise measuring equipment and discovered sulfuric, nitric, and nitromuriatic acids, all now vitally important in the chemical industry. His research and publications, including the Great Book of Chemical Properties, The Weights and Measures, The Chemical Combination, and The Dyes, opened the way for modern chemistry and guided scientists during the following centuries. Through a series of international events, combining experiments, live shows, digital content, and teaching resources, this new initiative will promote basic sciences education to all, including youth, teachers and families to inspire inquisitiveness and curiosity. It will be launched during the opening ceremony of the International Year of the Periodic Table of Chemical Elements on 29 January 2019 at UNESCO Headquarters in Paris, France. The launch will include an event organized for schools and youth, and the initiative will be rolled out around the world in partnership with science centres, science festivals, museums, educational institutions, digital and social media platforms. 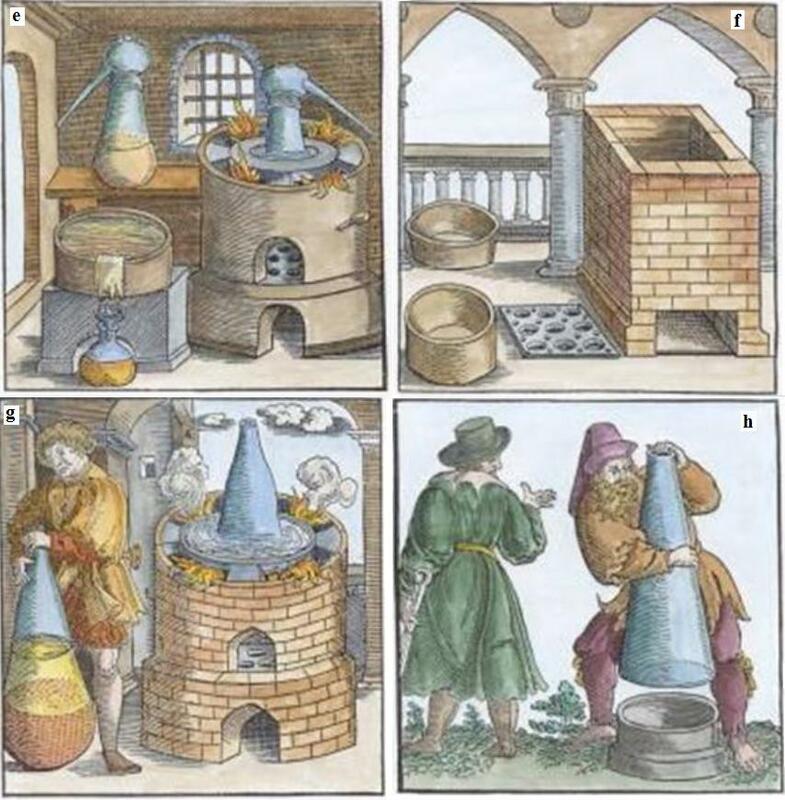 Series of woodcuts of chemical and distilling apparatus from The works of Geber, the most famous Arabian prince and philosopher, faithfully Englished by Richard Russel (London, 1678). (a) Sublimation in Athanor, (b) Fixation and Sublimation, (c) Descension furnace, (d) Distillation, (e) Calcination, (f) Water bath, (g) Vessels, (h) Fixation and Sublimation. (Source). 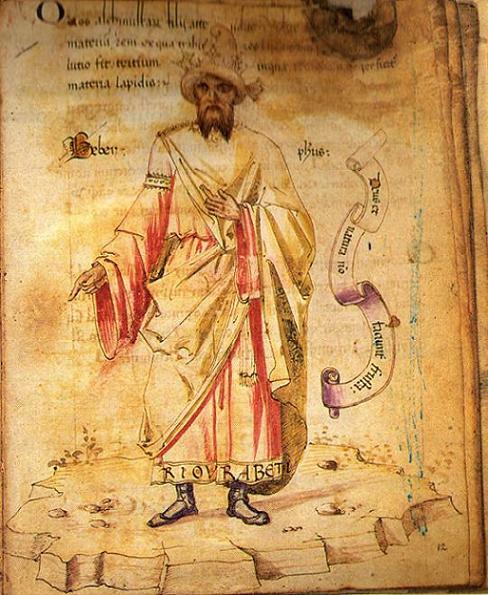 Jabir ibn Hayyan, also known in Europe as Geber, was the son of a druggist who spent most of his life in Kufa, Iraq. 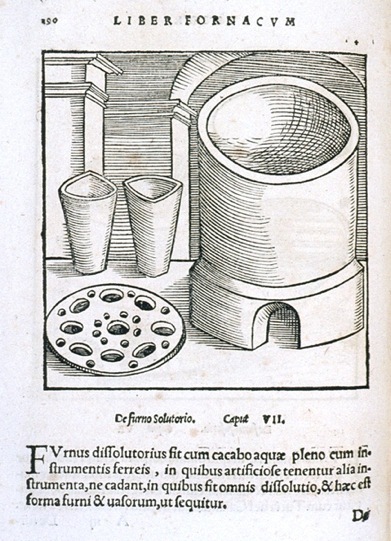 He devised and perfected sublimation, liquefaction, crystallization, distillation, purification, amalgamation, oxidation, evaporation, and filtration. He also wrote about how chemicals combined, without loss of character, to form a union of elements together that were too small for the naked eye to see. (ratl=1 kilogram or 2.20 pounds), and noticed in certain conditions of oxidation, the weight of a metal was lessened. The United Nations General Assembly during its 74th Plenary Meeting proclaimed 2019 as the International Year of the Periodic Table of Chemical Elements. The IYPT2019 was adopted by the UNESCO General Conference at its 39th Session (39 C/decision 60) to highlight the contributions of chemistry and other basic sciences to the implementation of the 2030 Agenda for Sustainable Development. The founding partners of IYPT2019 are the International Union of Pure and Applied Chemistry, the European Association for Chemical and Molecular Science (EuCheMS), the International Science Council (ISC), the International Astronomical Union (IAU), the International Union of Pure and Applied Physics (IUPAP) and the International Union of History and Philosophy of Science and Technology (IUHPST).